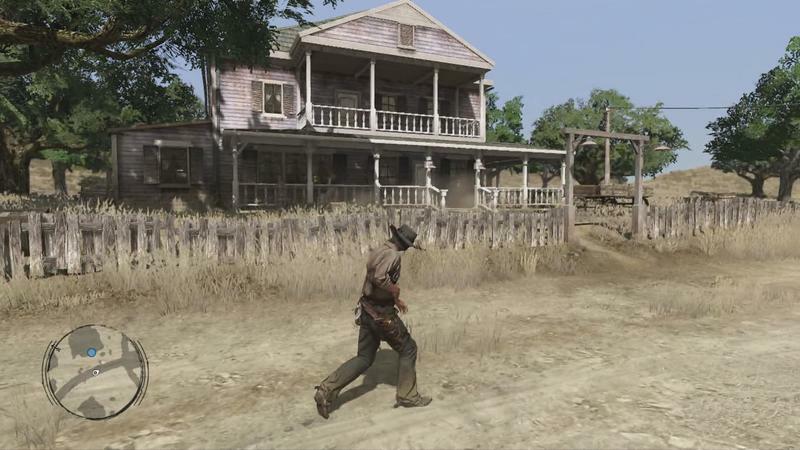 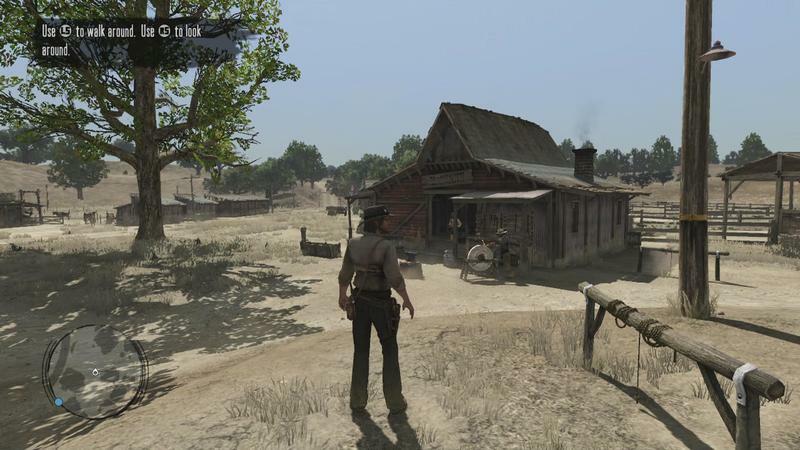 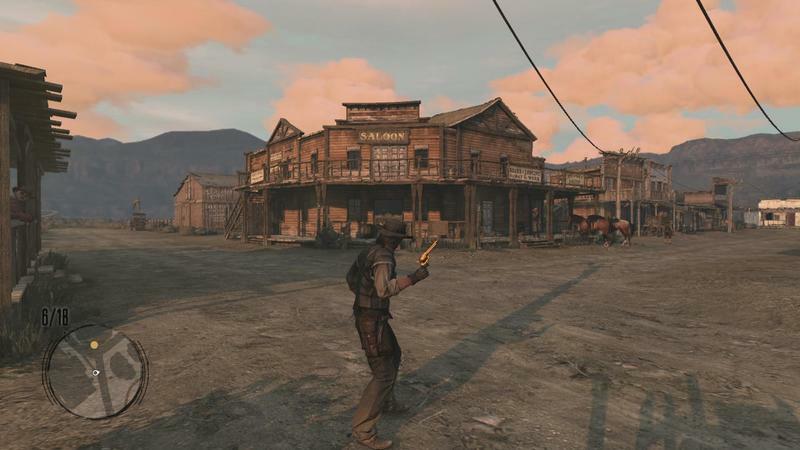 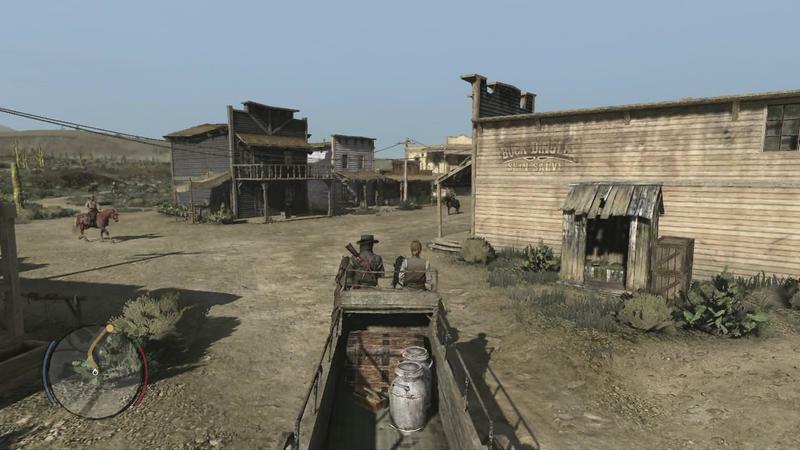 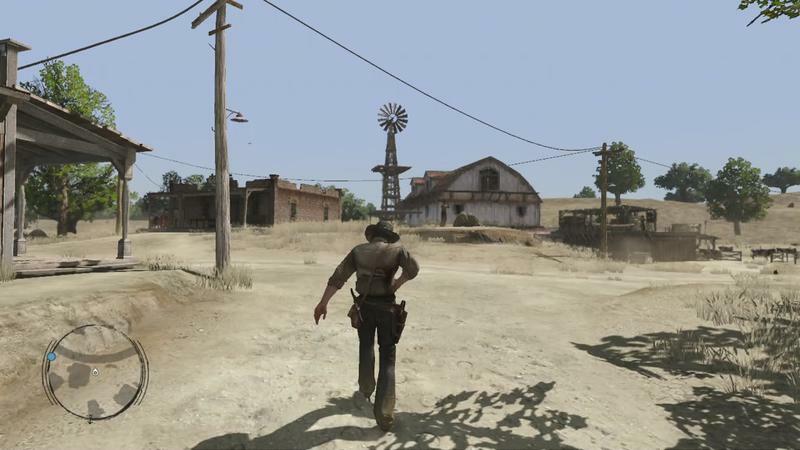 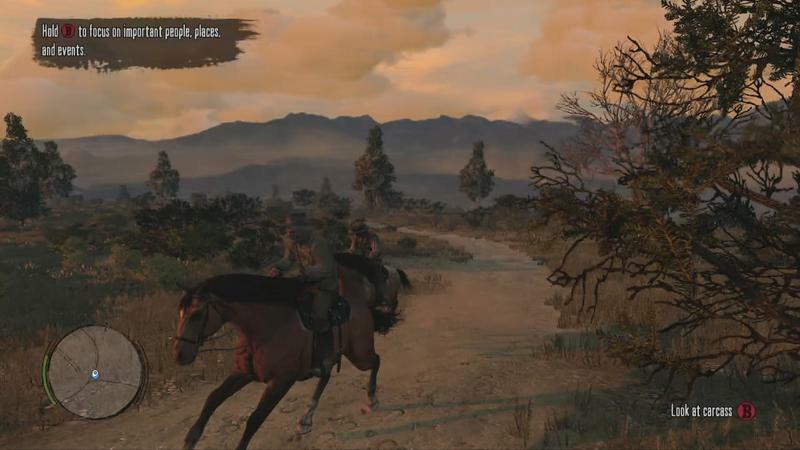 On Sunday, Rockstar games shot off a tweet that sent gamers into a frenzy. 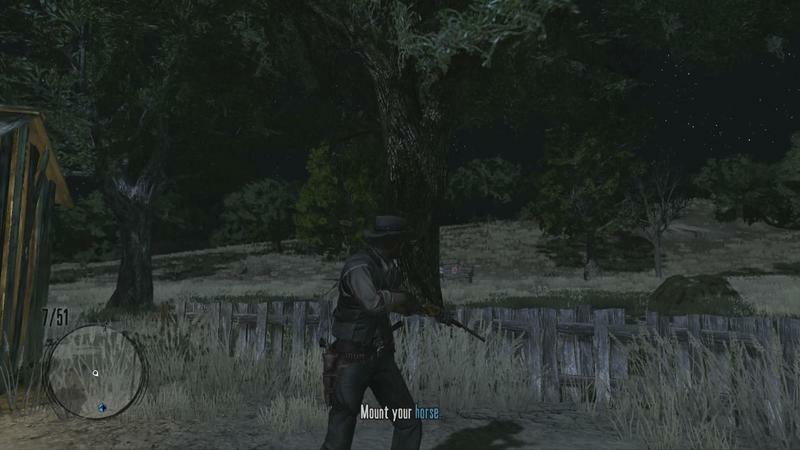 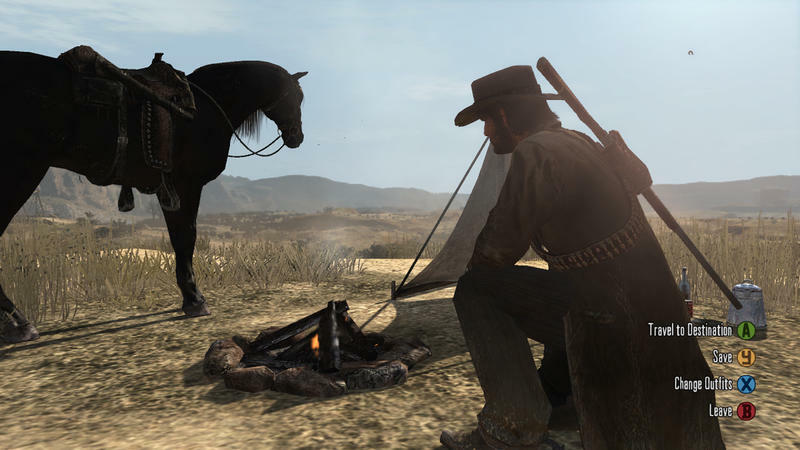 That tweet was simply their standard Rockstar logo with a Red Dead hue. 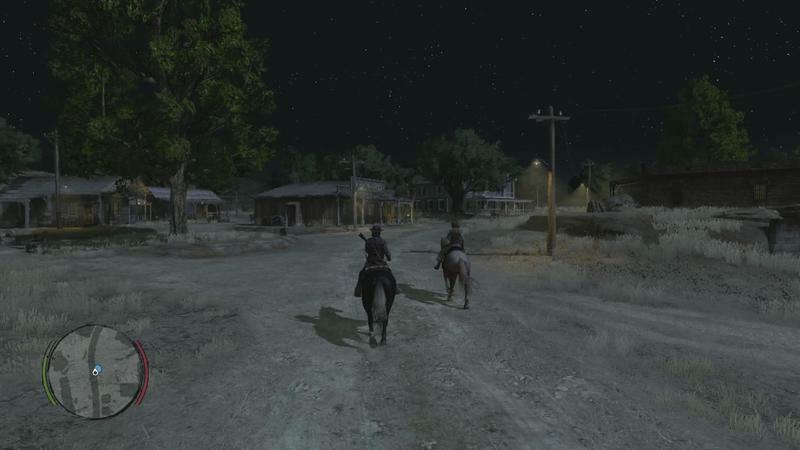 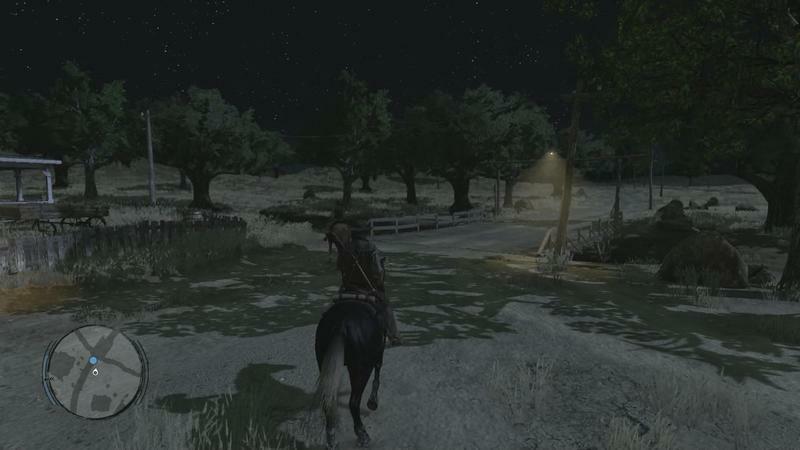 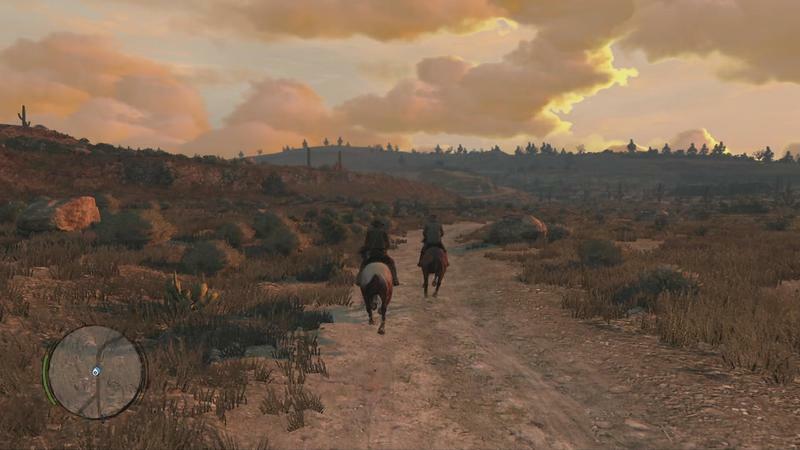 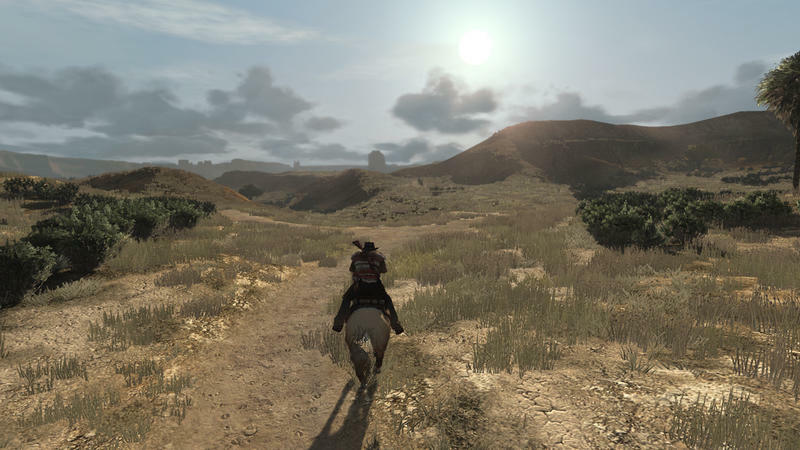 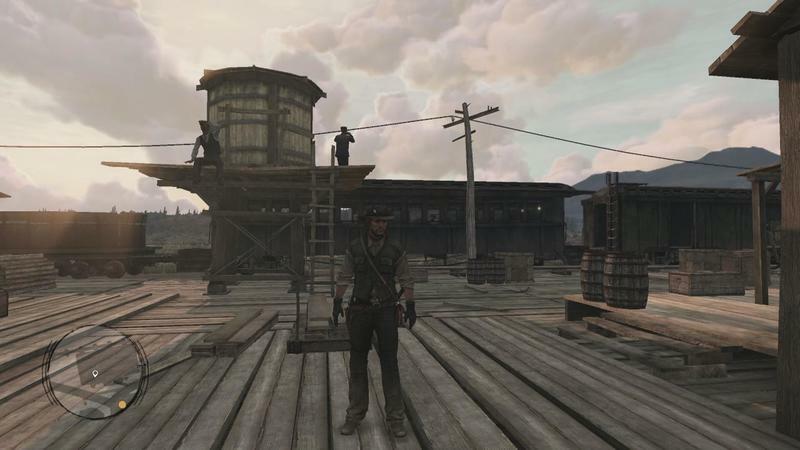 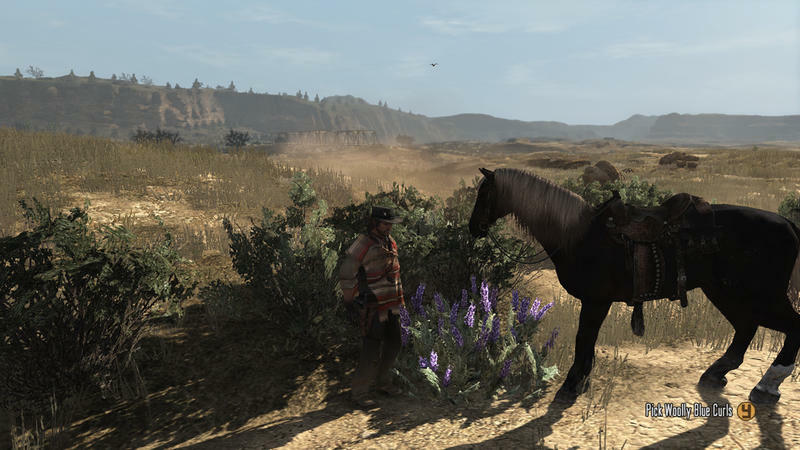 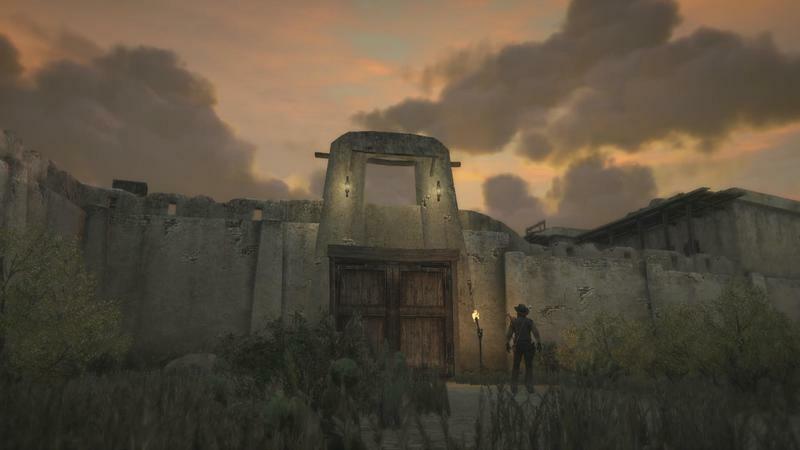 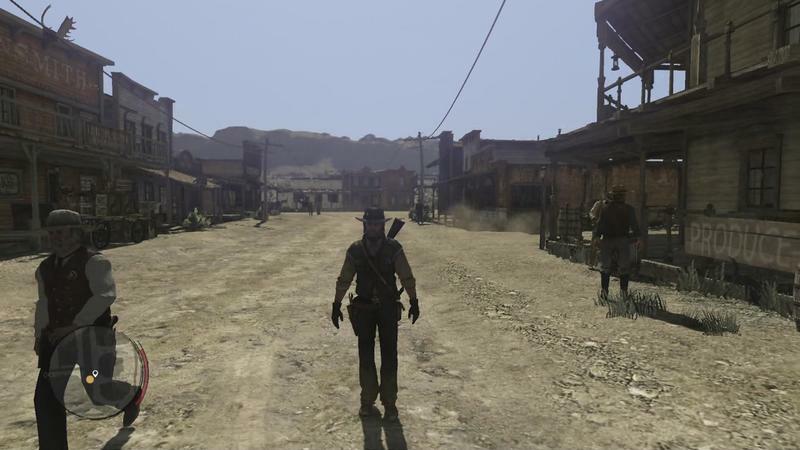 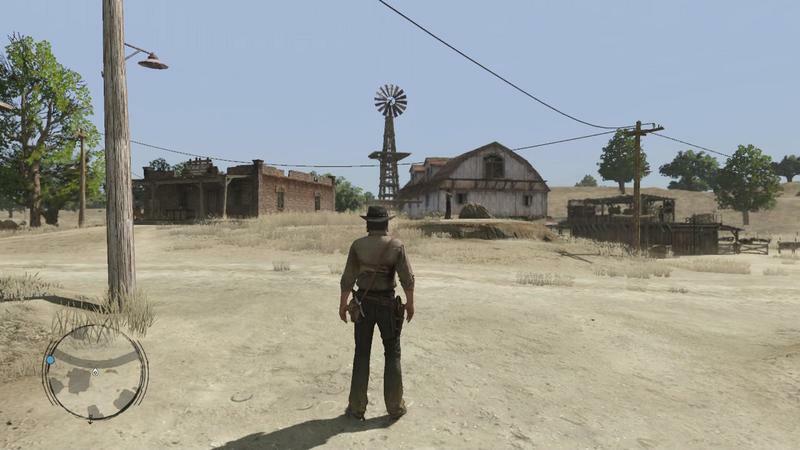 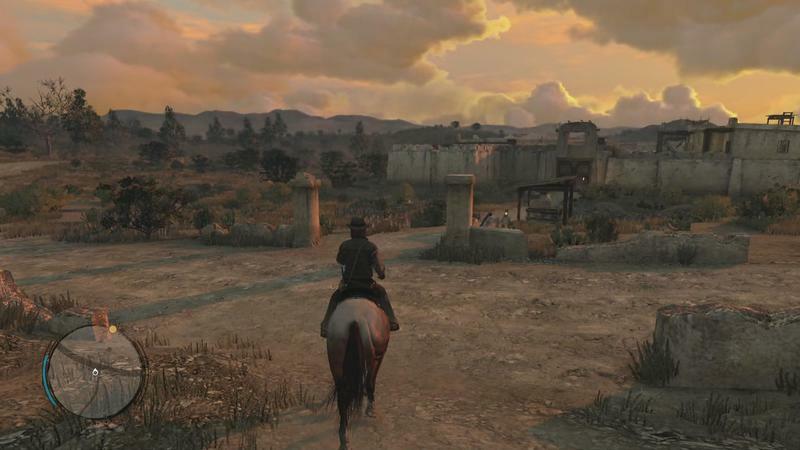 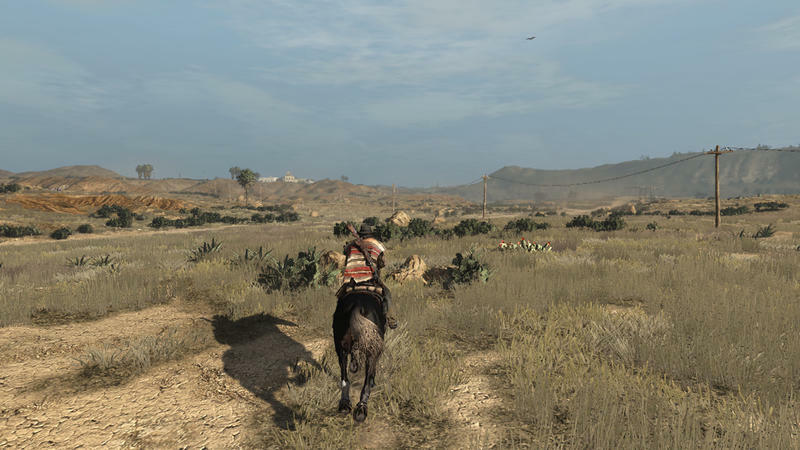 This morning, Rockstar took to Twitter and posted an image that’s unmistakably related to Red Dead. 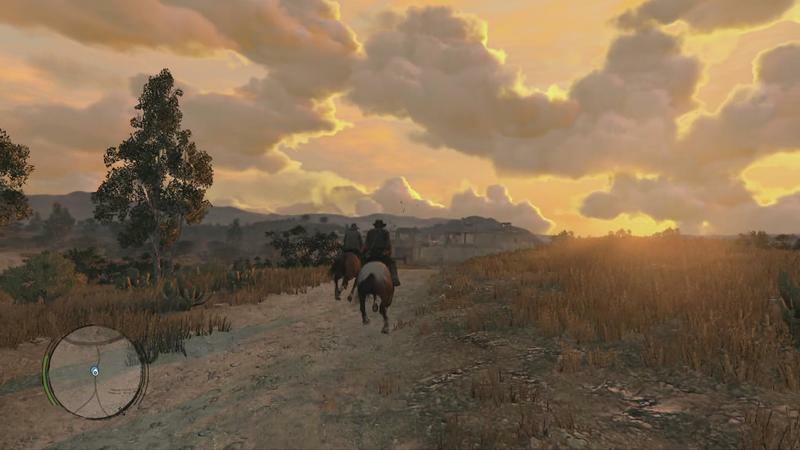 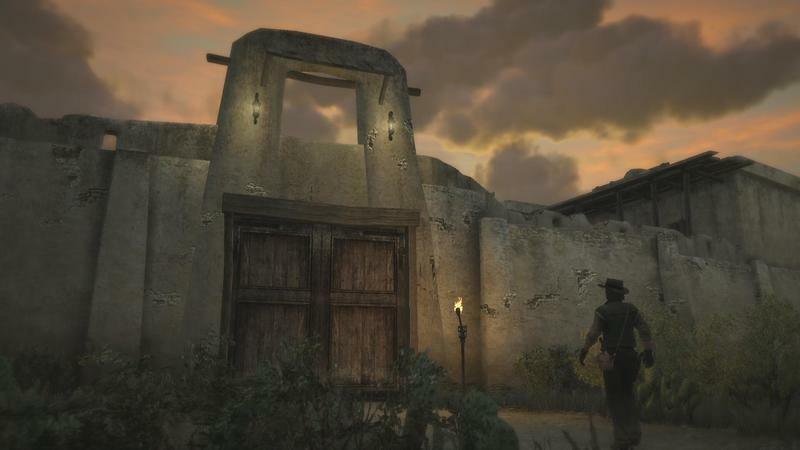 Seven shadows loom in front of a setting sun complete with that standard Red Dead color scheme? 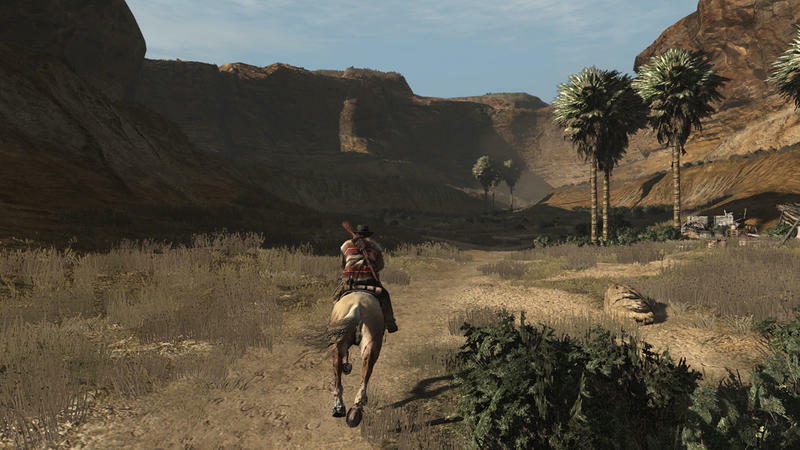 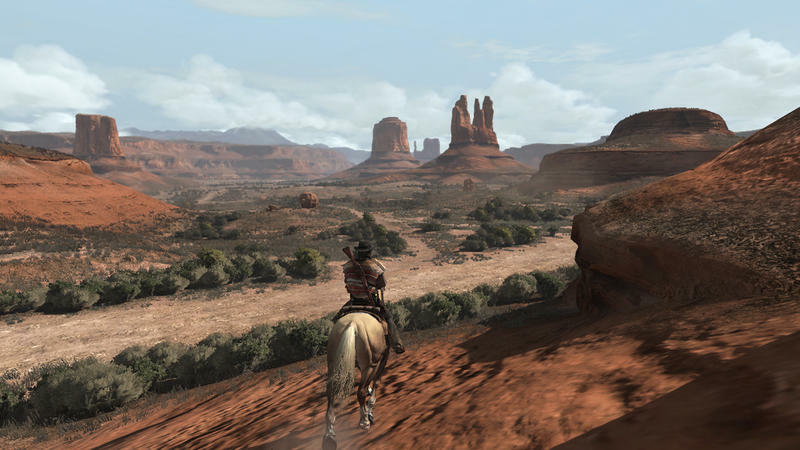 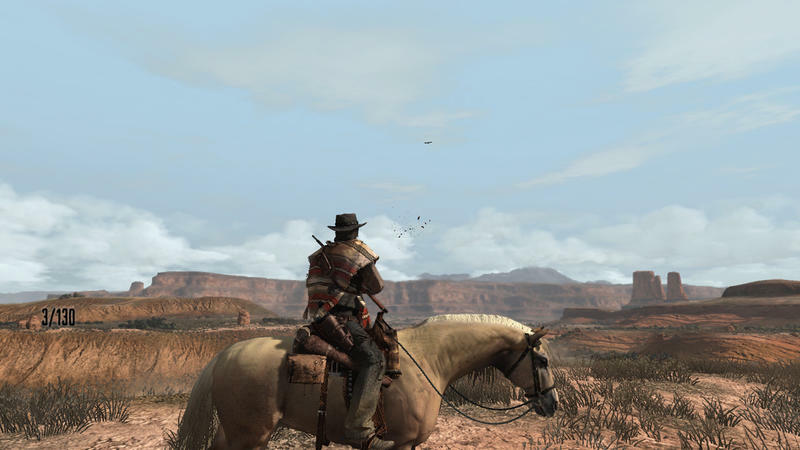 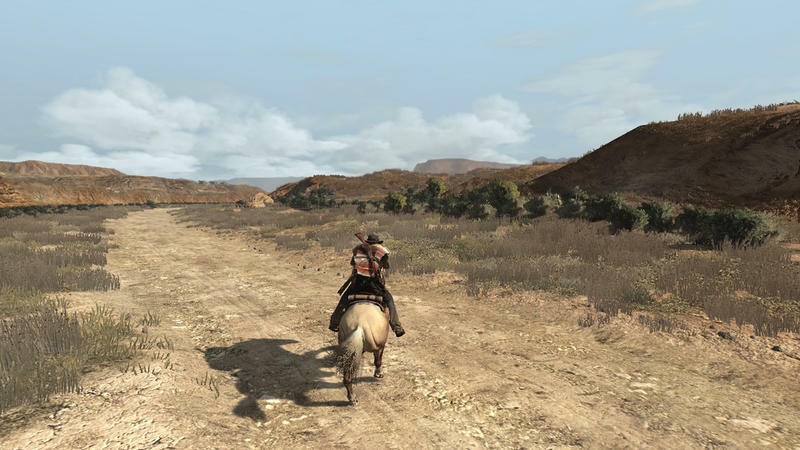 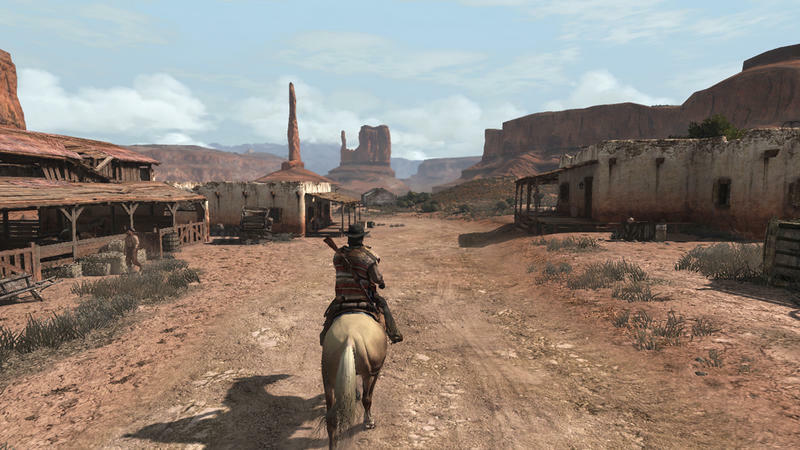 If this isn’t the sequel to Red Dead Redemption, I might go nuts. 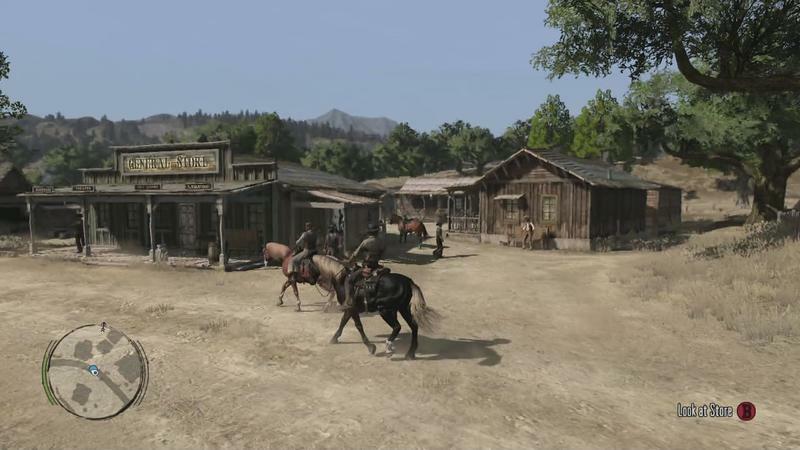 It also suggests either a story that revolves around seven main characters or an extended focus on online play. 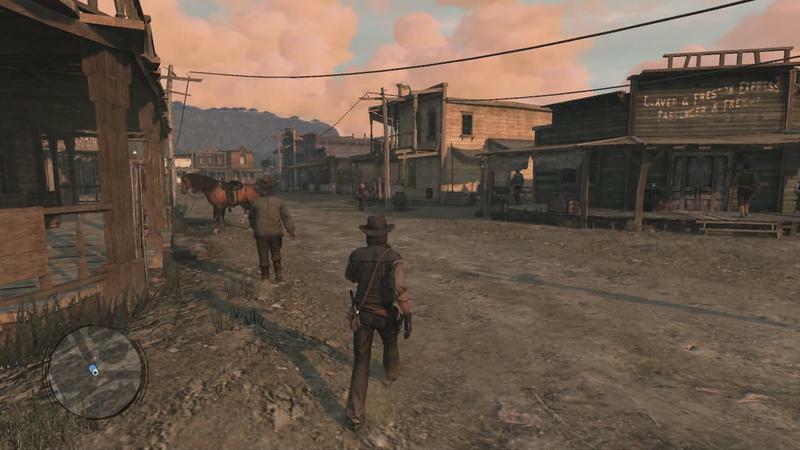 Aside from random rumors, we know nothing about this game. 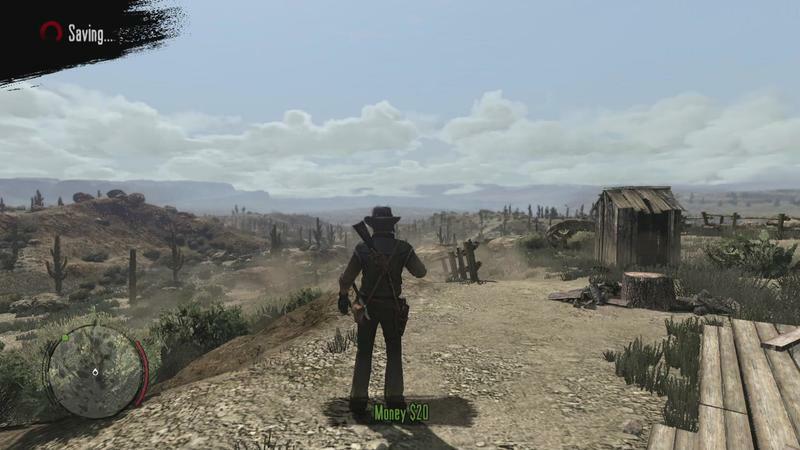 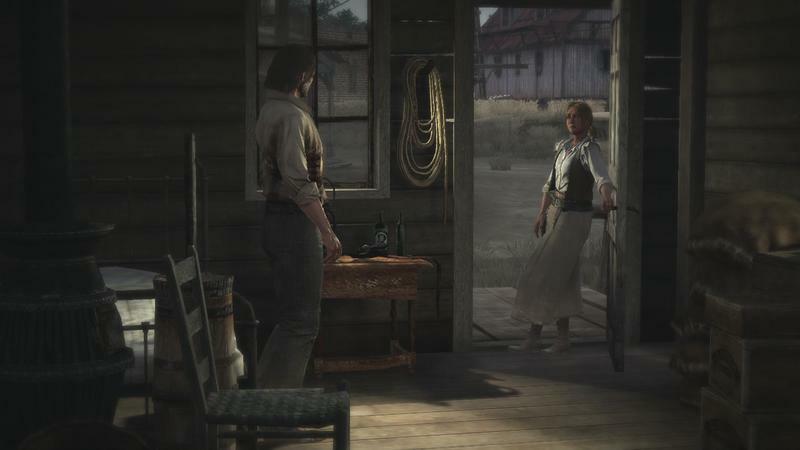 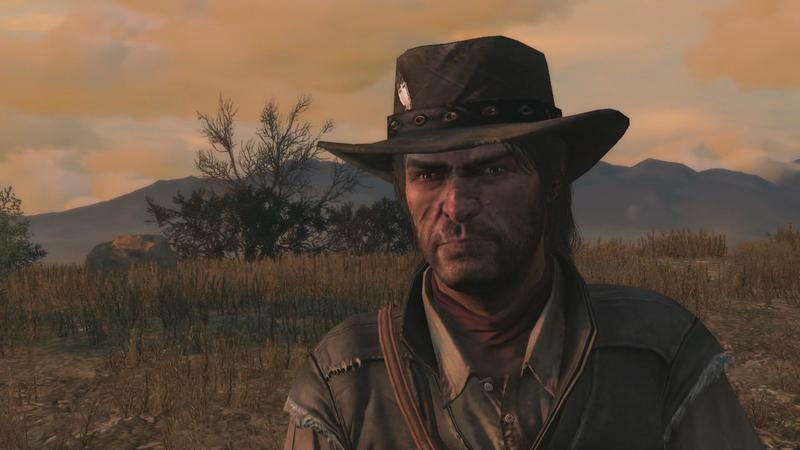 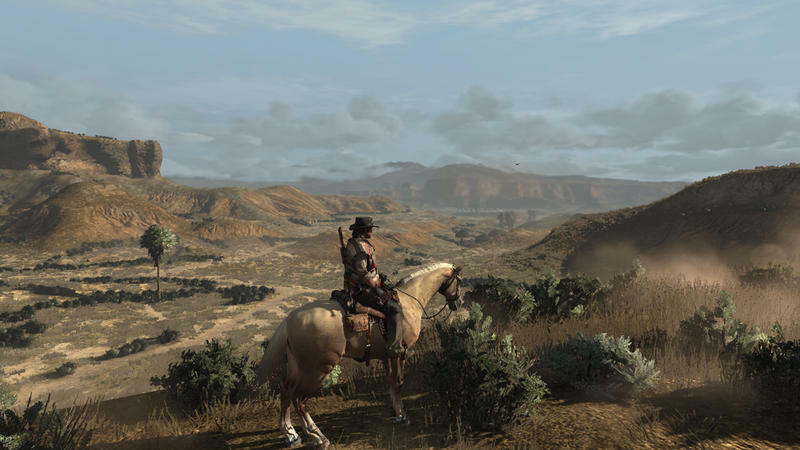 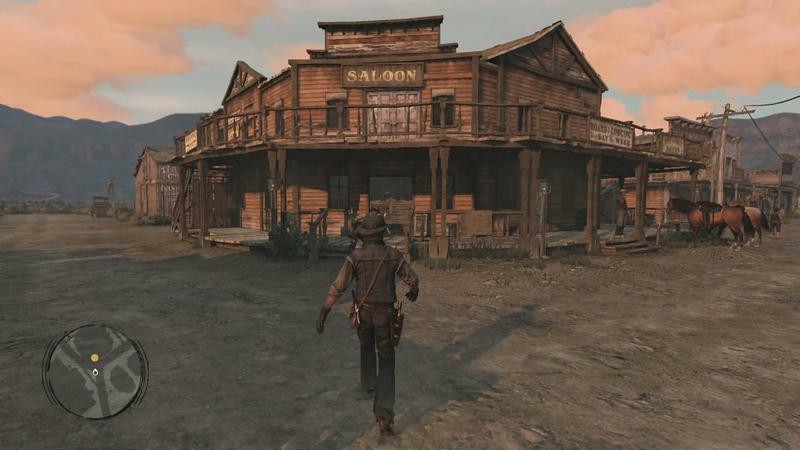 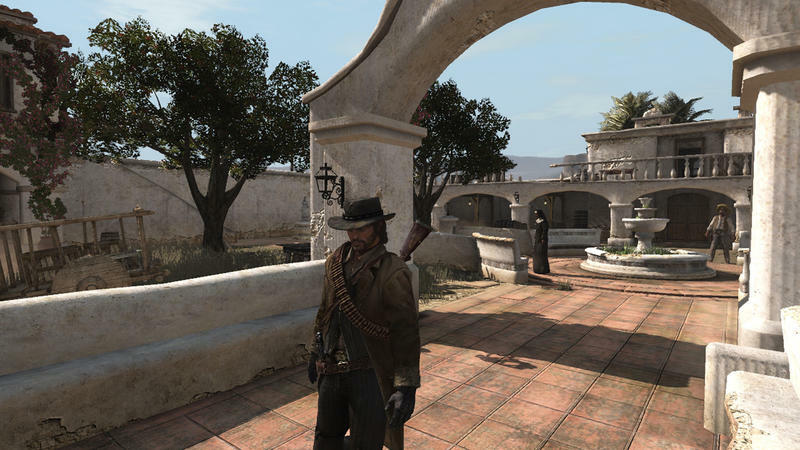 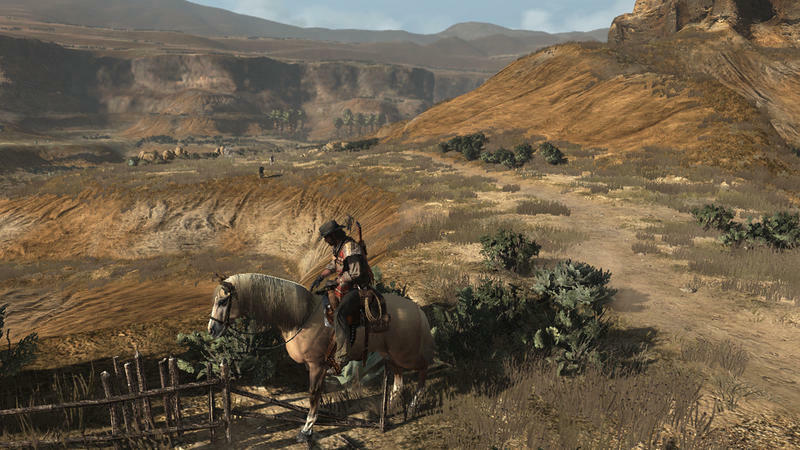 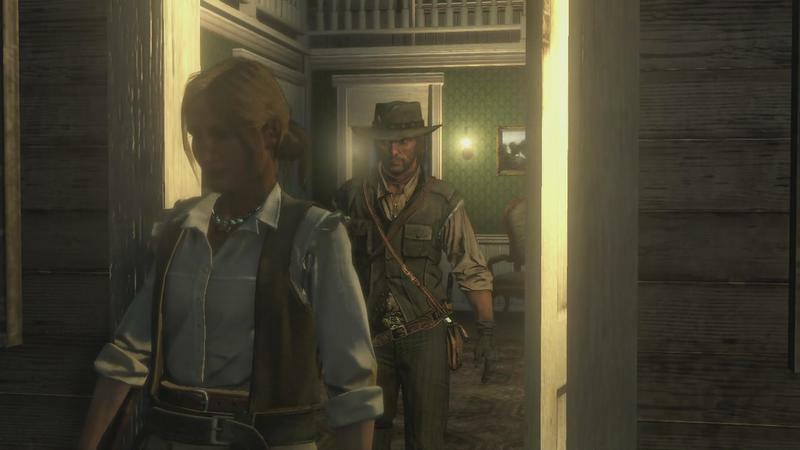 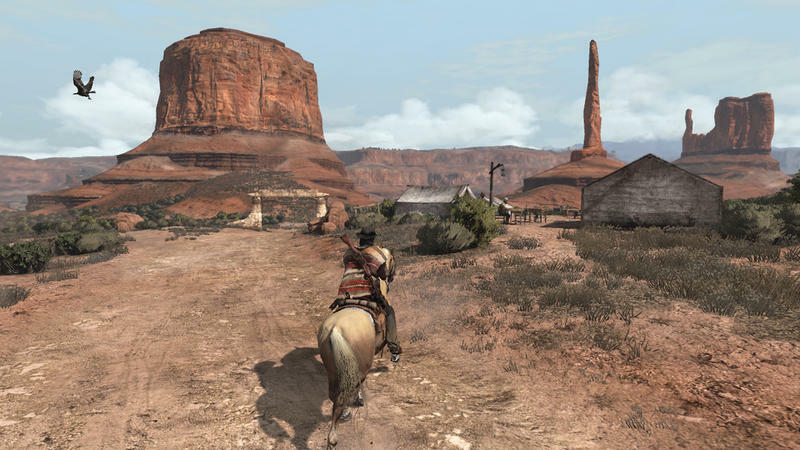 We know Take-Two, the parent company of Rockstar, recognizes Red Dead as a well selling franchise, so we’d always see a sequel to Red Dead Redemption. 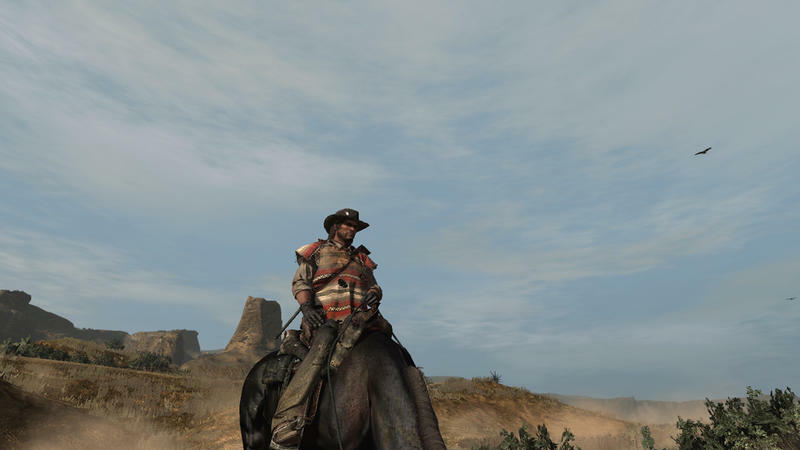 Perhaps now is the time for a reveal. 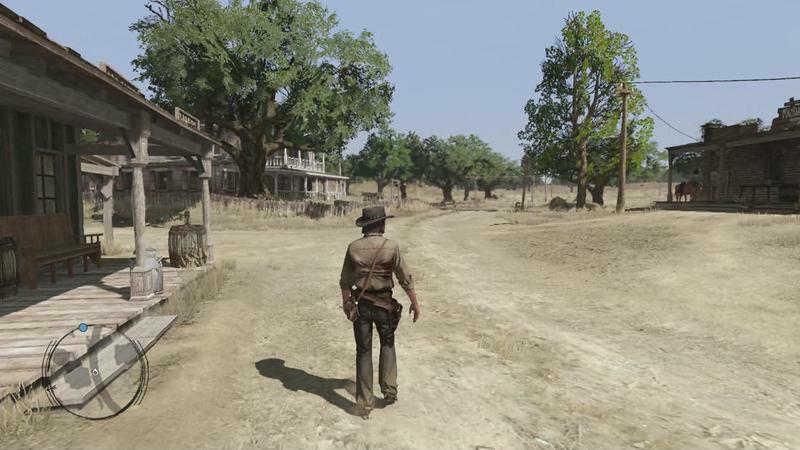 Even better, what if they launch the game in May of 2017? 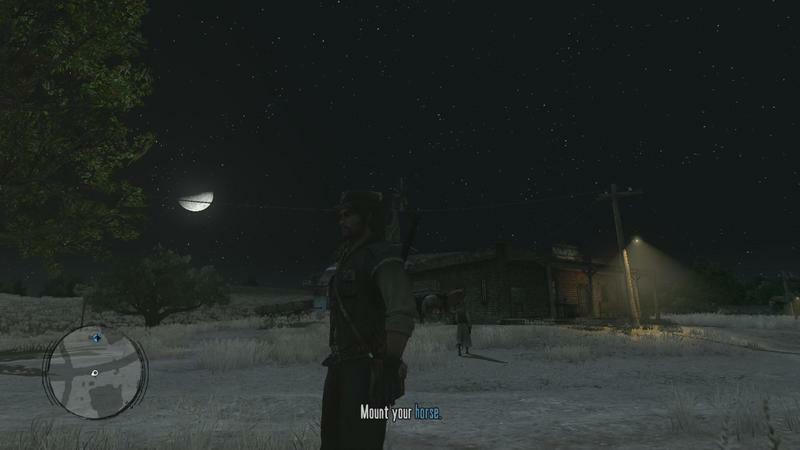 Any guesses at the title? 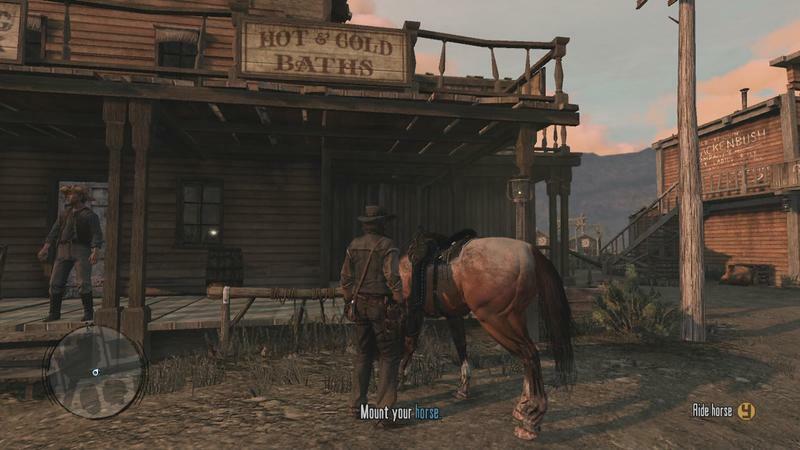 I’m going with Red Dead Revenge.